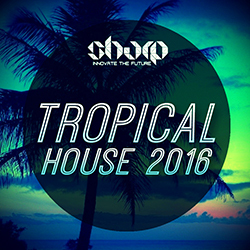 The summer is finally here, so we decided to bring you this refreshing collection, full of summer vibes, sounds of beach parties, killer clubs and massive festivals! This is the sound played all over the globe, now you can take inspiration and get your skills to the next level. In detail, you are getting 6 construction kits, loaded with all the essential tools: Loops, Oneshots, MIDI files and Presets for Massive and Sylenth VSTi's. 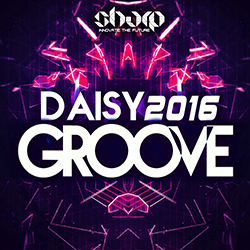 Each kit comes with Drum Loops, Melody Loops and FX Loops. 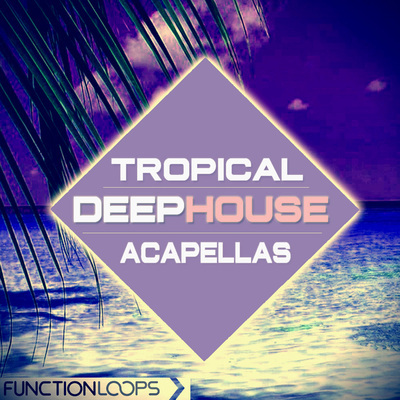 The Melody folder is loaded with Basslines, Leads, Pianos, Vocal Chops, Drops, Chords, Pads and much more. On top of the kits, you are also getting Bonus folder of 30 fresh Drum Loops, to help you construct unique beats in seconds. 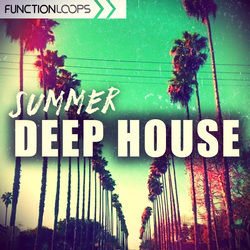 Summer Deep House delivers hot and popular Deep sounds you hear on the radios, TV, parties and festivals today. So get your copy now and get that "big sound" into your productions. 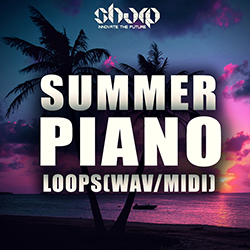 • Each Kit is packed with Loops, Shots, MIDI files and Presets for Massive and Sylenth.